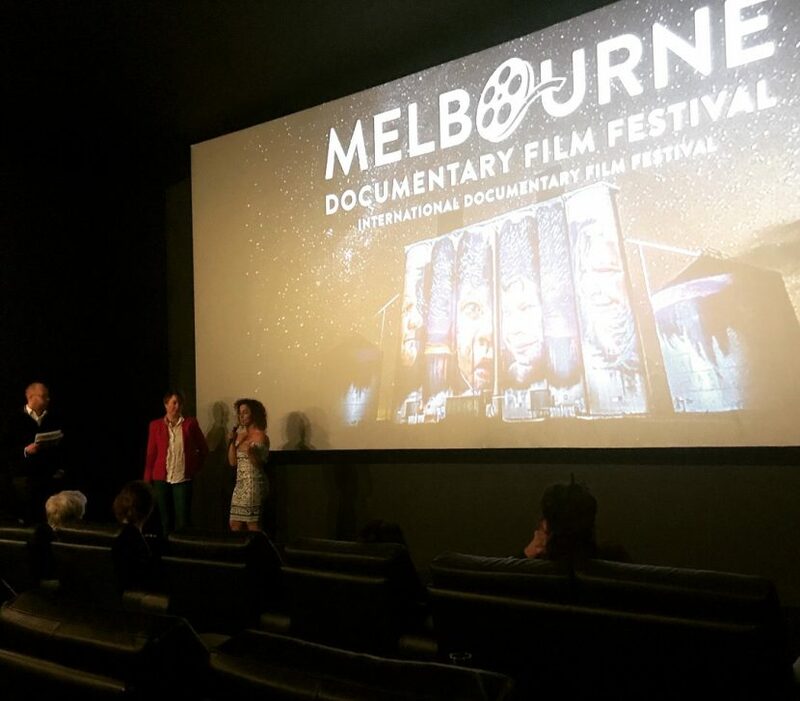 We had such a great night for our World Premiere of Bam Bam at the Melbourne Documentary Film Festival on Saturday 14th July. 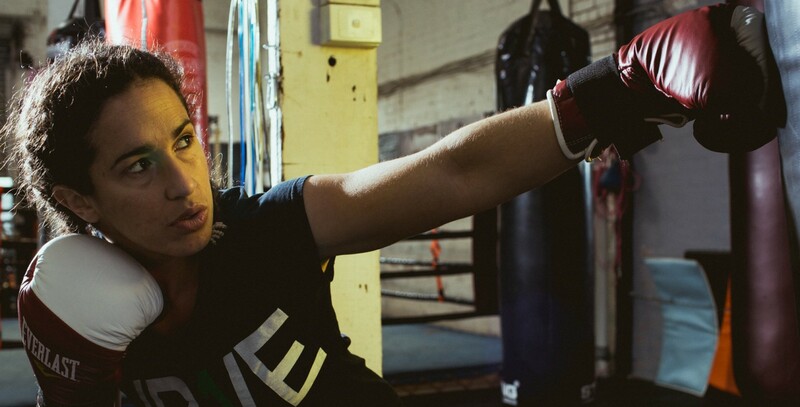 The film was extremely well received, not to mention SOLD OUT! 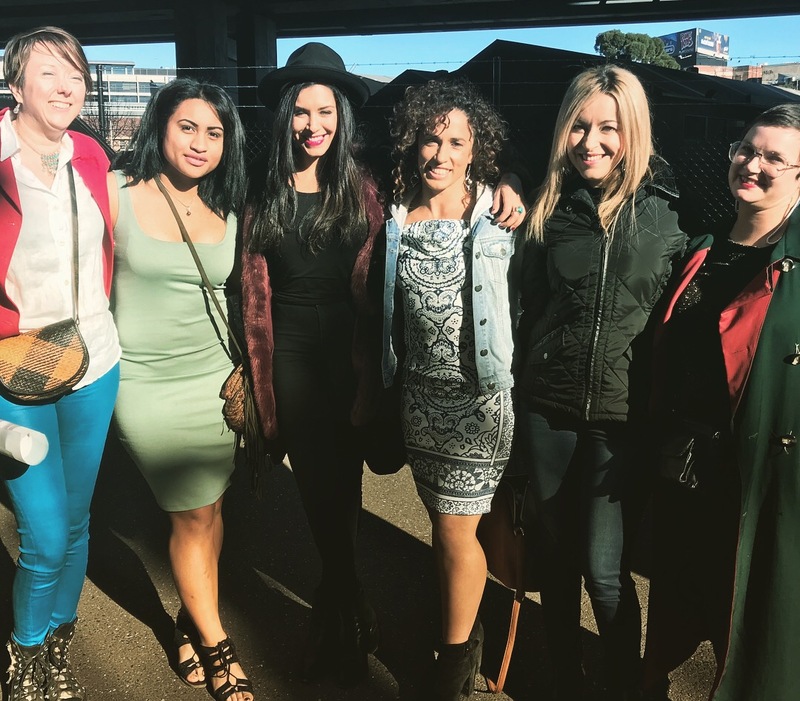 There were a lot of laughs and a few tears as people came along on a journey of smashing stereotypes, pursuing a dream and finding your true self. We were very proud to be a part of this amazing festival which has grown so huge in such a short time. To be amongst a line up of exceptional local and international documentaries was a real honour. 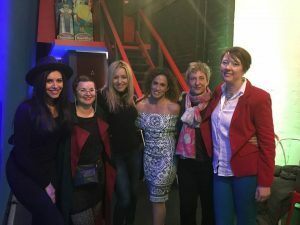 Below are some photos of Bianca (B&W dress) and our director Jemma van Loenen (red jacket) at the event with a few of the exceptional women who have supported this film.